in the gold foil experiment, more than 99% of the alpha particles passed thorough the gold foil with little or no deflection. As a result, Rutherford concluded that most of the volume of each gold atom was empty space. Which subatomic particles are located in the nucleus of a carbon atom? Protons and neutrons are located int he nucleus of any atom, carbon included. Electrons are located outside the nucleus. Which part of a helium atom is positively charged? The proton is the only positive particle in an atom. It is located in the nucleus. Neutrons are neutral, with a zero charge also located in the nucleus. Electrons are negatively charged and are located outside the nucleus in orbitals. A neutron has approximately the same mass as a proton. Diamond and graphite has different molecular structures. Therefore they have different chemical and physical properties. Which group 14 element is classified as a metal? Metalloids are B, Si, Ge, As, Sb, Te, Po, and At. 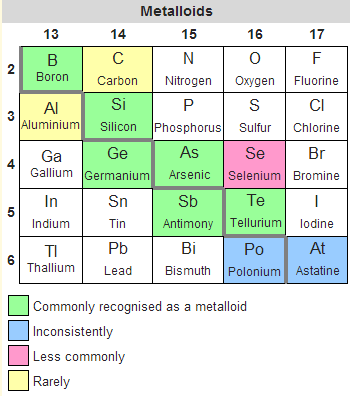 Al is the ONLY element that touches the line in your Reference Table that is a metal, all others are metalloids. Metals can be found below the line – Al, Ga, In, Ti, Sn, Pb, Bi, etc (to the left of the line). Non-metals can be found above the line or to the right – C, N, P, O, S, Se, Br, I, etc. Use the Periodic Table and Reference Table S found after the Periodic Table in the Reference Sheet – to identify the Elements and Symbols. As electrons in an excited state move to a lower energy levels, the release of energy in the form of electromagnetic radiation (light). An atom of which element has the greatest attraction for electrons in a chemical bond? An atom’s attraction for electrons in a chemical bond is measured by its electronegativity. As the electronegativity increases, the attraction for electrons also increases. See Reference Table S for electronegativity values. 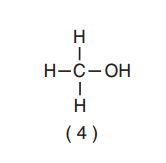 Which formula represents a polar molecule? 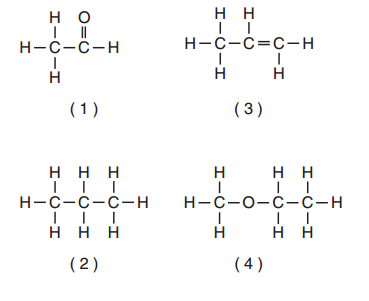 Molecules with polar bonds will be polar if their bonds lack symmetry. Compounds may be classified according to the bonding of the atoms within a compound. if the atoms are ions, the compound is classified as ionic. If the bonds are covalent the compound is classified as molecular. Which type of bonding is found between atoms of solid cobalt? Refer to the Periodic Table of Elements. Cobalt, Co atomic number 27, is a transition element and is therefore metallic. Sublimation is the phase change from solid to gas. The reverse process from gas to solid is called deposition. Which sample of ethanol has particles with the highest average kinetic energy? The average kinetic energy of the particles of a sample of matter is directly related to its temperature. The volume of the sample is irrelevant. Use the concentration formula given on Reference Table T. Molarity is defined as the number of moles of solute per liter of solution. Real gases behave least ideally when they are subject to intermolecular forces and the volume of the gas is no longer negligible. These conditions occur when the gas particles are made to move more slowly and allowed to approach each other more closely, that is under conditions of low temperature and high pressure. Then read the question and try to understand what they are asking. “Least” like an ideal gas therefore it is more like a ‘real’ gas. Which sample of matter can be separated into different substances by physical means? Only mixtures can be separated into different substances by physical means. Avogadro’s Hypothesis states that at a given temperature and pressure (STP in this question), equal volumes of gases will contain the same number of particles. Which statement describes the particles of an ideal gas? The particles move in well-defined, circular paths. When the particles collide, energy is lost. There are forces of attraction between the particles. The volume of the particles are negligible. An ideal gas consists of particles that have negligible volumes. These particles also have mass; move in random, constant, straight-line motion; undergo perfect elastic collisions (energy is not lost from the system just transferred from one particle to the other); and have no attraction for each other, except during collisions. A chemical reaction occurs when the reacting particles are able to undergo effective collisions. An effective collision is one in which the colliding particles have sufficient kinetic energies and are oriented properly toward one another. Which statement describes this equilibrium? The H2O(s) melts faster than the H2O(l) freezes. The H2O(l) freezes faster than the H2O(s) melts. The mass of H2O(l) and the mass of H2O(s) remains constant. When a system reaches equilibrium, the rates of the forward and reverse reactions become equal. 30 Students are in your Chemistry Class. 15 students are outside the room and 15 students are inside. When one enters one leaves, When two enters two leaves. This case is at equilibrium because there is always a constant number of students in the room 15, and there is always a constant number of students outside the room, 15. Coincidentally the number of students in the room and outside the room is equal – the situation does NOT need to have equal number to be at equilibrium. 20 Students are outside the room and 10 students are inside the room. When one student enters one leaves, when two enters two leaves. The system is at equilibrium because there is a constant number of students outside the room 20, and there is a constant number of students inside the room 10. The number of students outside the room is NOT equal to the number of students inside the room yet the system is AT equilibrium. Organic compounds must contain at least one carbon atom. They may also contain chlorine, nitrogen, or oxygen atoms, the only essential element common to these compounds is carbon. 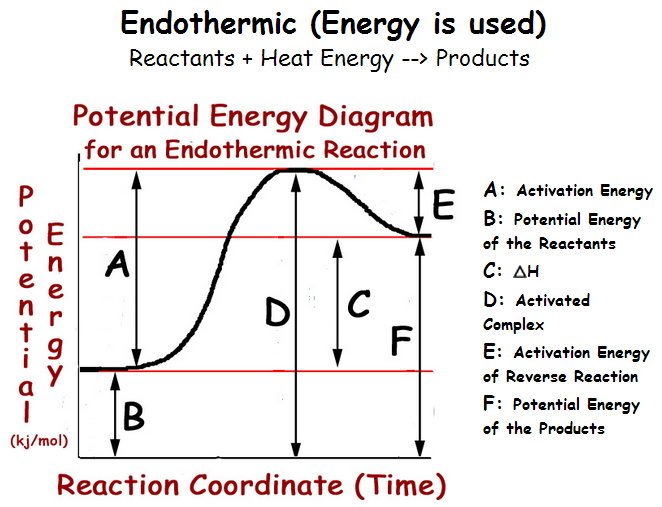 The difference between the potential energy of the reactants and the products is equal to the heat of the reaction (ΔH). See Reference Table P, Q, and R. the presence of a carbon-carbon triple bond places a hydrocarbon in the alkyne family with a suffix of -yne at the end of its name. Which statement describes one characteristic of an operating electrolytic cell? It required and external energy source. It undergoes a spontaneous redox reaction. Electrolytic cells are electrochemical cells that use an external source of electrical energy in order to drive a nonspontaneous reduction-oxidation reaction. Which compound when dissolved in water is an Arrhenius acid? An Arrhenius acid is defined as a substance that produce H+ ions as the only positive ion in an aqueous solution. See Reference Table K for a list of common Arrhenius acids, such as HCl. One alternate acid-base theory is based on H+ transfer. An acid is defined as an H+ donor. Which nuclear emission has no charge and no mass? During which process can 10.0 milliliters of a 0.05 M HCl(aq) solution can be used to determine the unknown concentration of a given volume of NaOH(aq) solution? Titration is the laboratory process that can be used to determine the concentration of an unknown solution (in this case NaOH(aq) by using a known volume of a solution whose concentration is known (such as HCl(aq). Which radioisotope is matched with its decay mode? Reference Table N. H-3 is the same as 3H. Which reaction is accompanied by the release of the greatest amount of energy? Nuclear reactions such as fission and fusion release far more greater energy than ordinary chemical reactions. The total number of protons, electrons, and neutrons in each of four different atoms are shown in the table below. Which two atoms are isotopes of the same element? Isotopes of the same element must have the same atomic number, i.e., protons. Which Lewis electron-dot diagram represents an atom in the ground state for a Group 13 element? Use the Periodic Table of elements. All Group 13 elements have 3 valance electrons. Lewis electron-dot diagrams display only the valance electrons of the atom. Which element forms a compound with chlorine with the general formula of MCl? Use the Periodic Table of Elements. Chlorine (Cl atomic number 17) has an oxidation number of -1. In the compound MCl, the oxidation state of M must be +1. A sample of an element has a mass of 34.261 grams and a volume of 3.8 cubic centimeters. To which number of significant figures should the calculated density of the sample be expressed? When dividing two measured quantities, the answer should contain the same number of significant figures as the quantity with the smaller number of significant figures. The mass is expressed to 5 significant figures and the volume to 2. The answer must contain 2 significant figures. – If you are adding or subtracting report your answer to the least number of decimal places. Which characteristic both generally decrease when the elements in Period 3 on the Periodic Table are considered in order from left to right? Use the Periodic Table of the Elements and Reference Table S. As one proceeds across Period 3 from Na to Ar, the properties of elements change from metal to metalloid to nonmetal to noble gas. Therefore, the metallic properties decrease. Table S reveals that the atomic radii of the eight successive elements all decrease from 190 pm to 88 pm. Which formula is both a molecular and empirical formula? The empirical formula of a compound is its molecular formula reduced to the simplest whole-number ratio possible. Use the Periodic Table of Elements. When atom bond, they generally complete a valence shell that will contain either 2 or electrons. Since an atom of argon (Ar, atomic number 18) is a noble gas and already has 8 valance electrons, it will not bond with another atom. Which formula represents a molecule having a nopolar covalent bond? Use Reference Table S. In a nonpolar bond, the electronegativity difference should be as close as possible to 0. The electronegativity difference of the C-C bond is exactly 0. 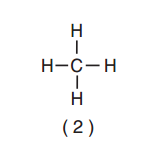 “nonpolar covalent bond” – its is not about symmetry choice with methane CH4 is symmetrical and I would have selected this as my answer however the question asks which molecule has a nonpolar covalent ‘BOND’. Which compound has the lowest vapor pressure at 50ºC? 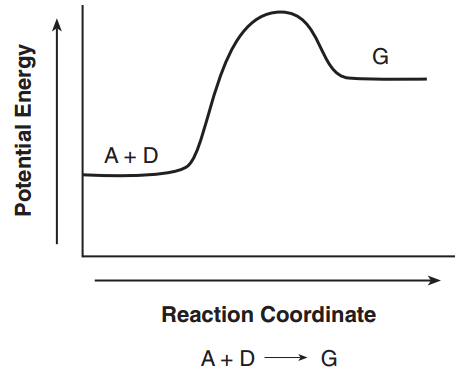 The diagram in this question indicates that substance G has a higher potential energy than substances A and G. This reaction is endothermic and has a positive ΔH. Use Reference Table I (as in India). where the temperature is always measured in kelvins (K). If the Kelvin temperature doubles, the volume of the gas will double. According to Table F, which compound is soluble in water? Which change occur when the temperature of this system is decreased? The concentration of the hydrogen decrease and the concentration of ammonia decreases. The concentration of hydrogen decreases and the concentration of ammonia increases. 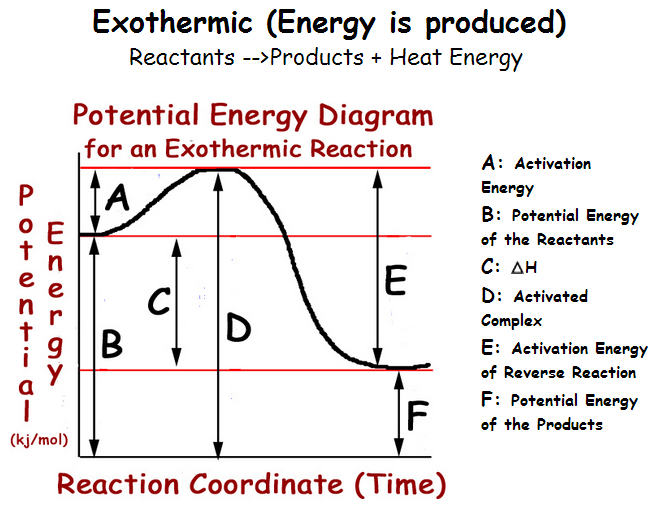 In the forward reaction, energy appears as a product, i.e., it is an exothermic reaction. If the temperature of the system is lowered, Le Chatelier’s principle predicts that the system will shift to the right in order to produce more heat energy. As a result, the concentration of both hydrogen and nitrogen will decrease and the concentration of ammonia will increase. An unsaturated hydrocarbon contains only carbon and hydrogen with at least one double or triple bond between two adjacent carbon atoms. Which half-reaction equation represents the reduction of an iron (II) ion? In a reduction half-reaction, electrons are gained and the oxidation number of the reduced substance is lowered. The correct answer choice indicates that 2 electrons are gained and that the oxidation number of Fe is lowered from +2 to 0. Which metal is more active than H2? Use Reference Table J. Metals that are more active than Hydrogen lie above hydrogen on the table. Given the balanced ionic equation representing the reaction in an operating voltaic cell. According to the ionic equation, Zn is oxidized to Zn2+ and is the anode; Cu2+ is reduced to Cu and is the cathode. The electrons lost by the Zn electrode pass thought the external circuit and enter the Cu electrode. Which laboratory test result can be used to determine if KCl(s) is an electrolyte? An electrolyte is a substance that conducts electricity dissolved in water. To test the conductivity of KCl, it must first be dissolved in water. Therefore KCl(aq) is needed. Which compound is produced when HCl(aq) is neutralized by Ca(OH)2(aq)? Which nuclides are used to date the remains of a once-living organism? See Reference Table-N. Carbon is a component of all living organisms. The radionuclide C-14 decays to stable C-12 and has a half-life of 5730 years. This combination is ideal for determining the age of once-living organisms, provided that they are not more than 20,000-25,000 years old.